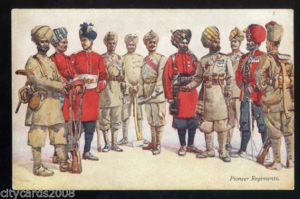 This talk will give an outline history of the Indian Army Corps on the Western Front from October 1914 to December 1915, as told through the experiences of one Indian Army battalion; the 34th Royal Sikh Pioneers. 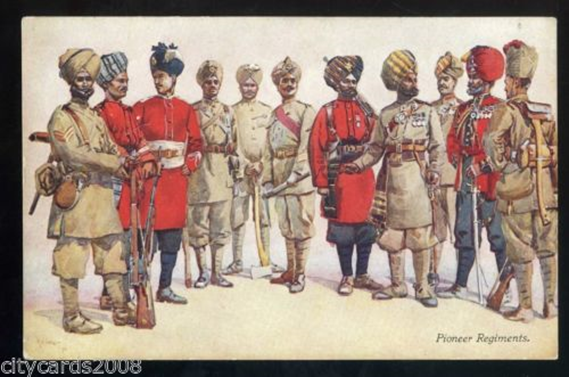 It also sets the scene for the contribution of the Indian Army in the wider conflict, at Gallipoli, in the Middle East and Africa. The event is free but booking is advisable.